Last year’s ThinkPad X1 Carbon was among the best ultraportable notebooks running Windows 10 to make it to store shelves. 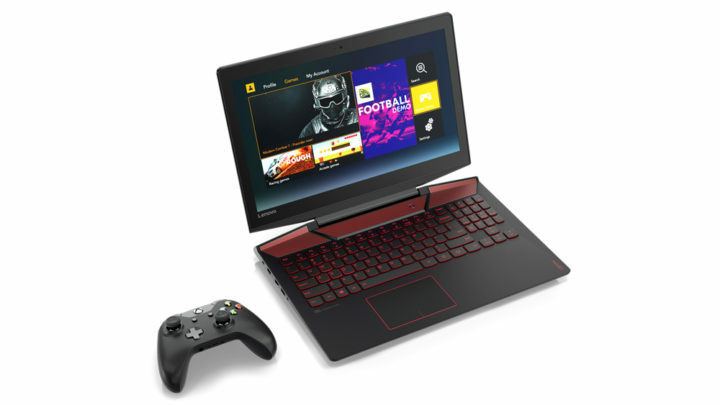 Even so, Lenovo is preparing to battle for the title again this year. 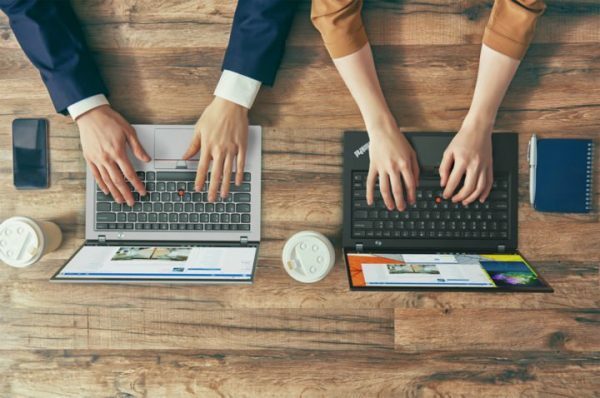 The new ThinkPad X1 Carbon has the latest Intel Kaby Lake processors, LTE connectivity and more. 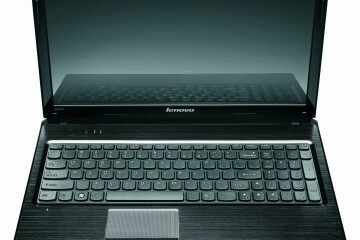 By all accounts, Lenovo is making its best notebook ever even better. The new ThinkPad X1 Carbon got its reveal this week with other products that Lenovo plans to make available early in the year. 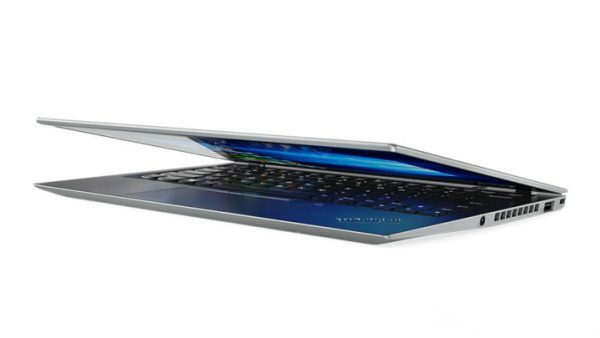 The company is showing off the new notebook all this week at the Consumer Electronics Show in Las Vegas, Nevada. The upgrades start with Intel’s Kaby Lake processors. 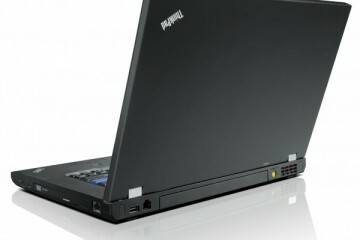 Officially called the Intel Core 7th Generation processors, these new chips let the new ThinkPad X1 Carbon handle 4K video better when connected to a 4K display. Buyers can add up to 16GB of LPDDR3 RAM to get the most out of the PC. Storage options range from a 128GB solid state drive to a 1TB solid state drive. Solid state drives offer short start up times and speedy file transfers. There are only two types of displays to choose from, and neither of them offer touch. The ThinkPad X1 Carbon boasts 14-inch FHD and WQHD display options, with the WQHD option boasting a resolution of 2560 x 1440 pixels. It’ll last around 15 hours between charges. Two new ports will help with those speedy file transfers too. The Lenovo ThinkPad X1 Carbon now sports 2 Thunderbolt 3 ports. 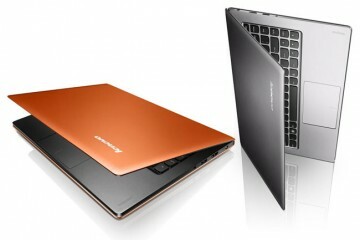 Those are in addition to the 2 standard USB 3.0 ports, HDMI port, Ethernet port and microSD card slot. Thunderbolt 3 allows users to connect phones, tablets and other accessories without worrying about which side on the port should be facing in which direction. 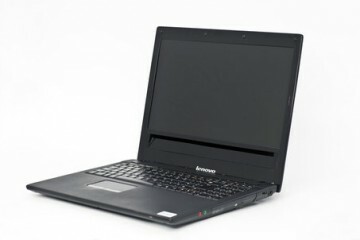 It can also be used for docking solutions that only require a single cable for a monitor, keyboard and more. Because it’s Bluetooth 4.2 ready, buyers can choose to keep their entire accessory experience wireless too. 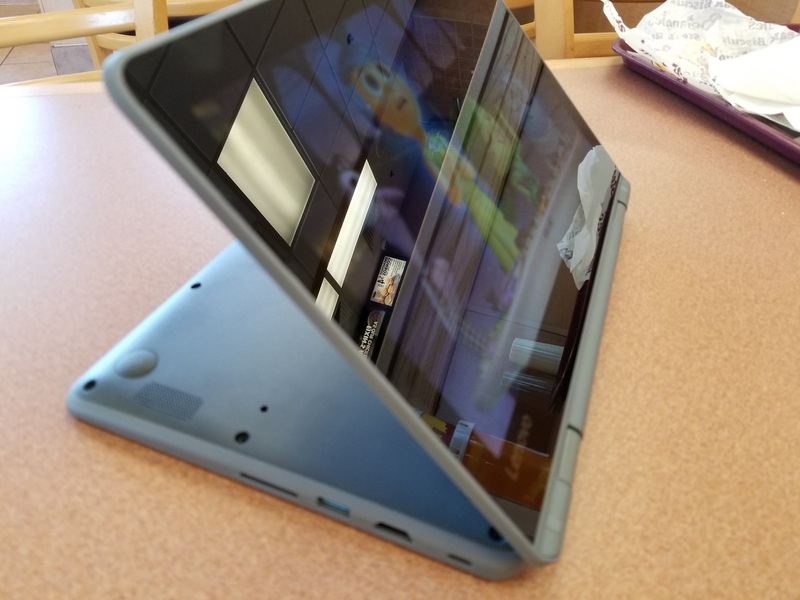 The ThinkPad X1 Carbon is compatible with WiGig docks still. Support for LTE data networks — like the ones smartphones use– is standard. So is a new dTPM 2.0 switch that manages encryption and security with Windows Hello. A fingerprint reader and NFC support are options that users can add to their machine. NFC, short for near field communication, allows for effortless pairing with some headphones and accessories. 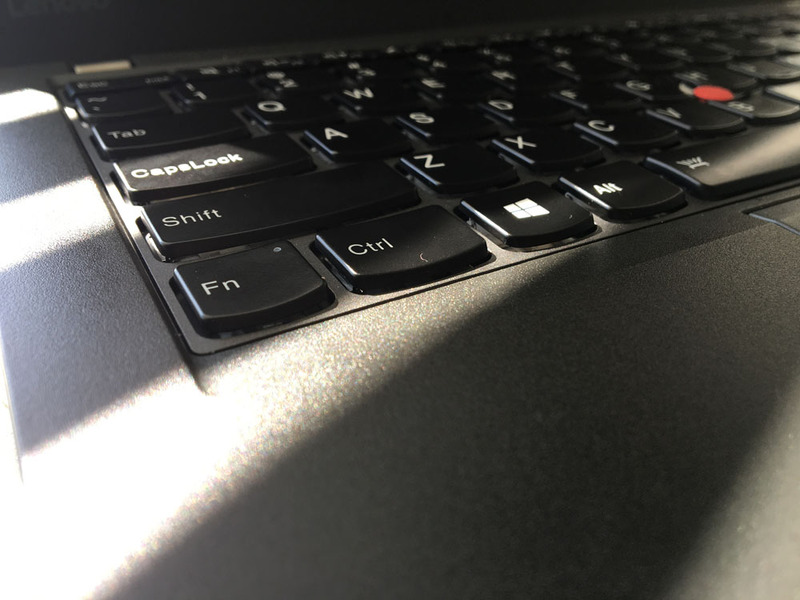 The fingerprint reader makes it easy to seal the ThinkPad X1 Carbon and unseal it without using a password. There’s also an infrared camera option for those that want to have the machine identify them with just their gaze. 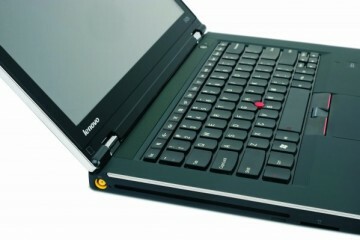 Lenovo plans to begin selling the ThinkPad X1 Carbon in February for as little as $1,349. It’ll come in both silver and black.